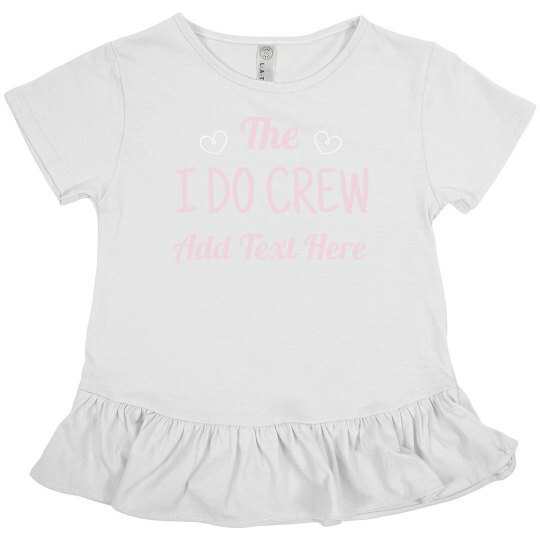 Personalize a fun top for the youngest member of your I DO crew! Add your own text to give this top a special look. Make sure you customize matching tops for all of the other ladies in your squad.